Integrity Sampling in Hobart offers a complete range of drug and alcohol management services. Like our other 30-plus locations around Australia, at Integrity Sampling in Hobart you’ll only find highly trained technicians using the best drug and alcohol testing equipment available. This includes drug testing equipment used by police forces around Australia and by many other police services around the world. 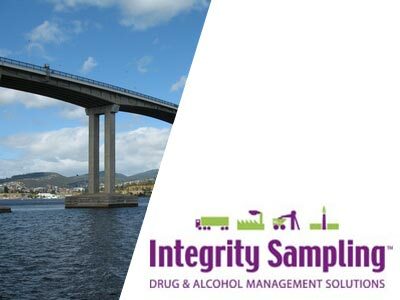 To find out more about Integrity Sampling’s services in the Hobart area, including drug testing and alcohol testing, phone 1300 SALIVA or go to our contact page and submit a form.